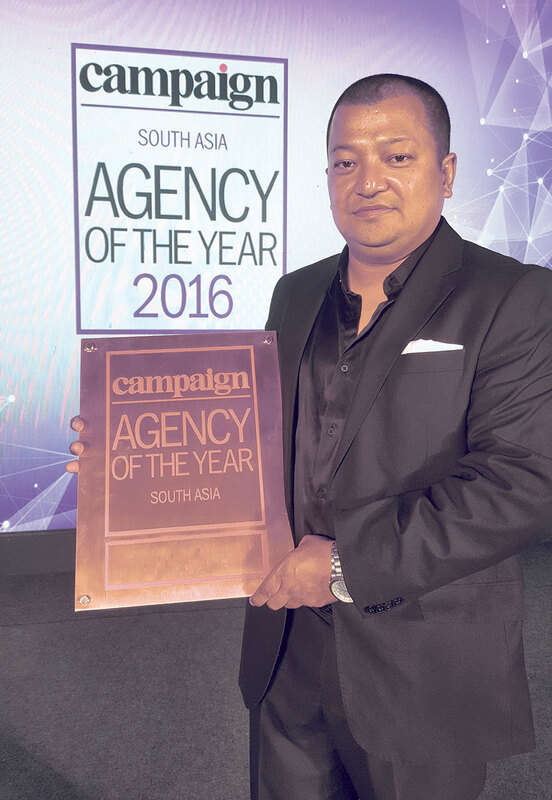 KATHMANDU, Dec 4: Outreach Nepal has bagged the Bronze Award for the South Asia Independent Agency of the Year 2016. 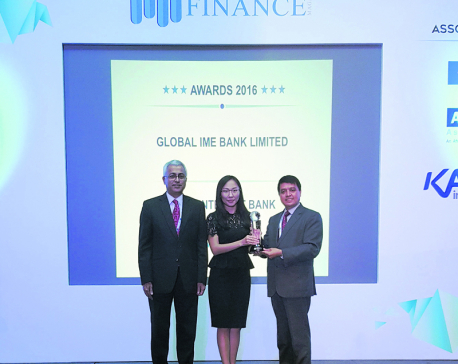 "For the last 23 years, Campaign Asia-Pacific's Agency of the Year Awards have recognized inspired leadership, management excellence, outstanding business performance and overall achievements in Asia-Pacific's advertising and communications industries," a statement issued by the company said. 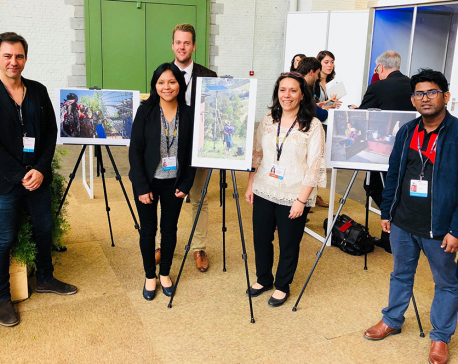 "Last year, Outreach Nepal had made a mark by qualifying in the final round for South Asia Independent Agency of the Year. This year, despite strong competition from major agencies from South Asia, they have This is also a first Campaign award for Nepal. The other two agencies who won in the category are from India." Ujaya Shakya, founder and managing director of Outreach Nepal, shared that the award is not just an achievement for team Outreach, it marks a beginning for the Nepali advertising industry in the international arena.